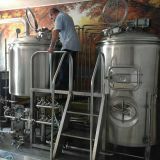 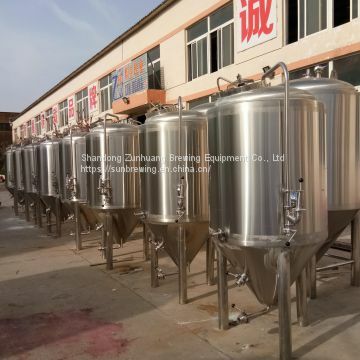 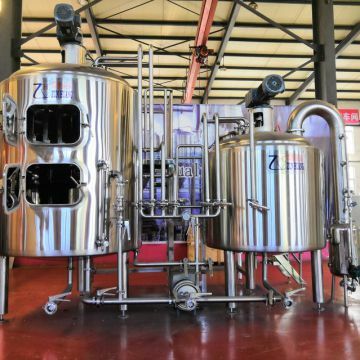 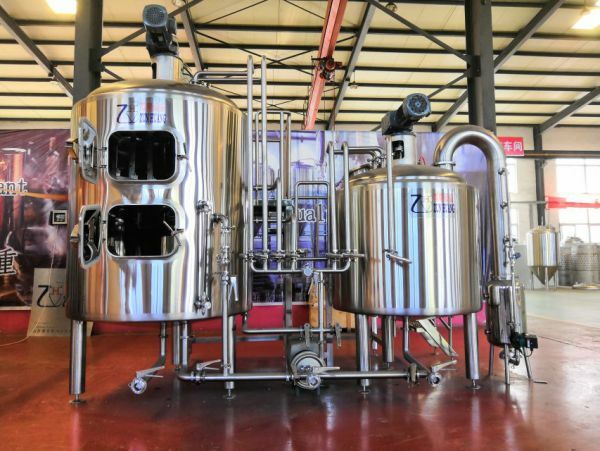 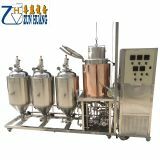 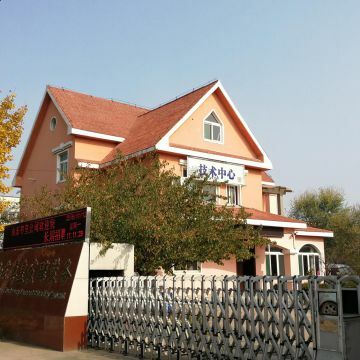 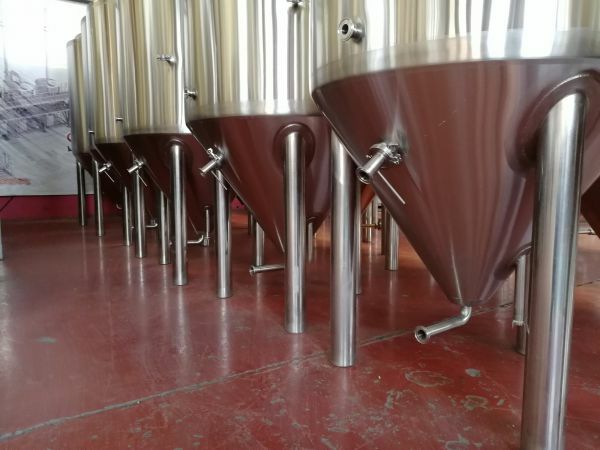 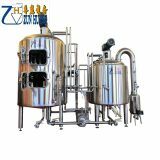 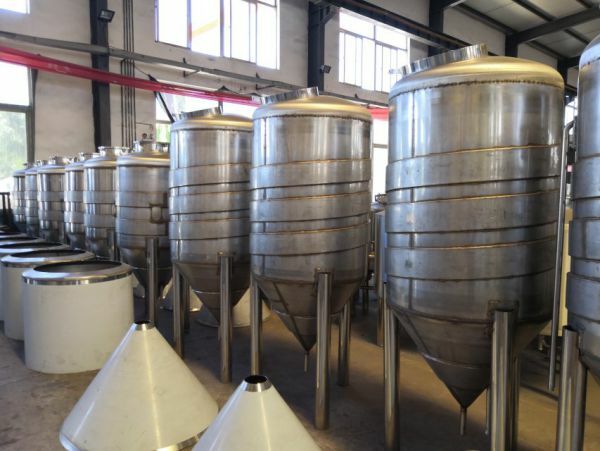 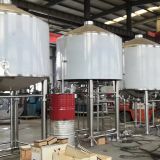 Zunhuang is the leading Microbrewery equipment supplier in China, our service include the brewery design, equipment manufacture, installation at site and brewing technology transfer. 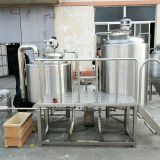 9.Stainless steel legs, with screw assembly to adjust leg height. 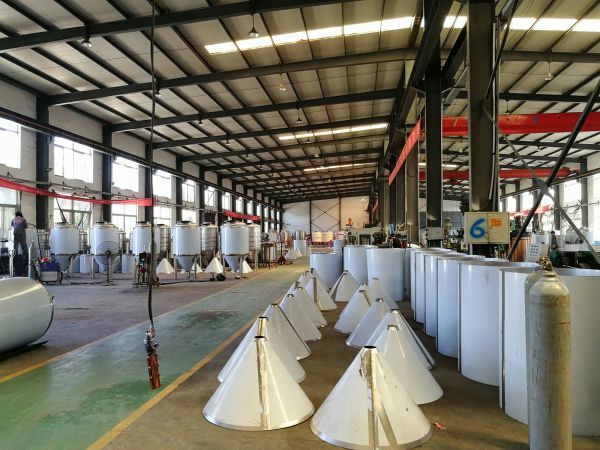 12.Process: TIG welding, polished inside and outside, no welding dead, fluid quality assurance. 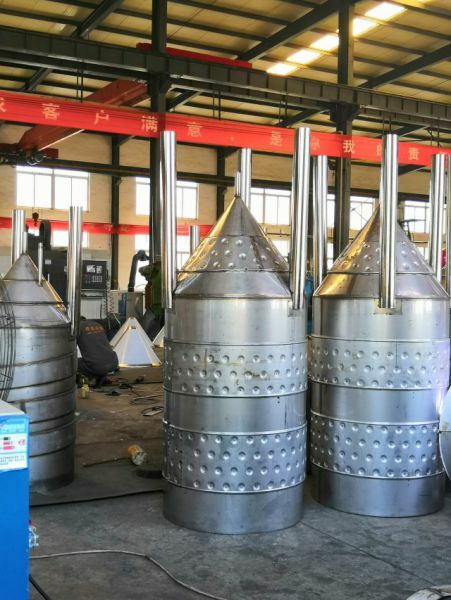 2.Thermal insulation material: Polyurethane (PU) foam,Insulation thickness: 80MM. 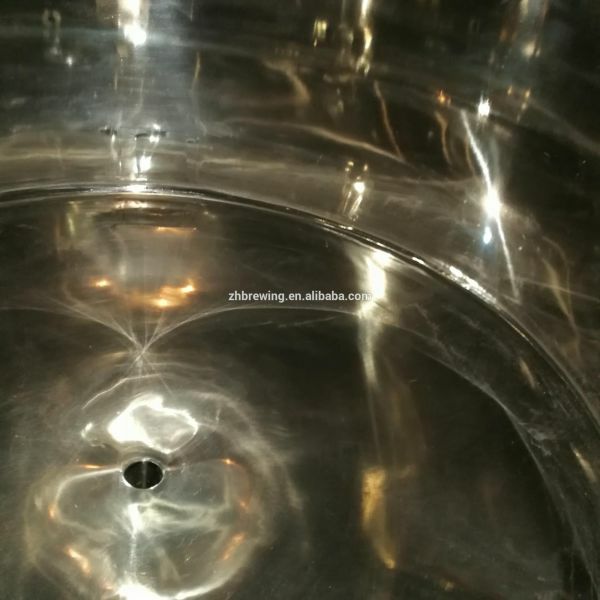 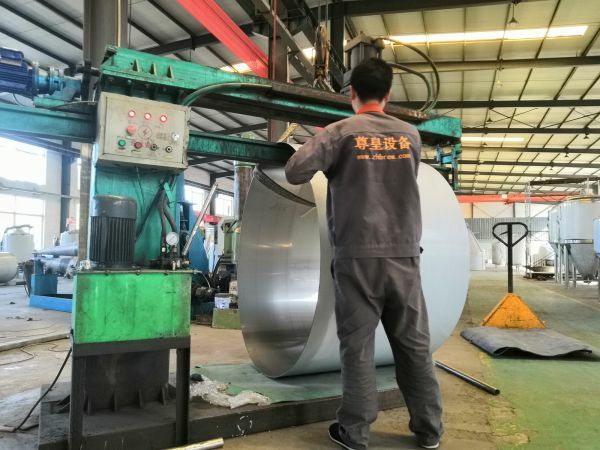 6.Cleaning system: Fixed-round rotary cleaning ball. 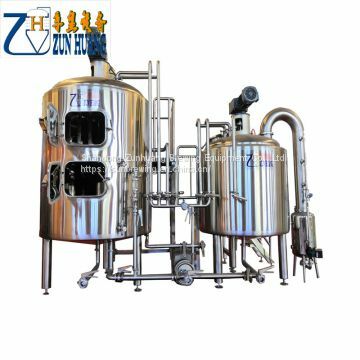 Most of the fermenters you use almost adopt the dimple cooling jacket method, cause it can meet the needs of rapid cooling of the fermenter. 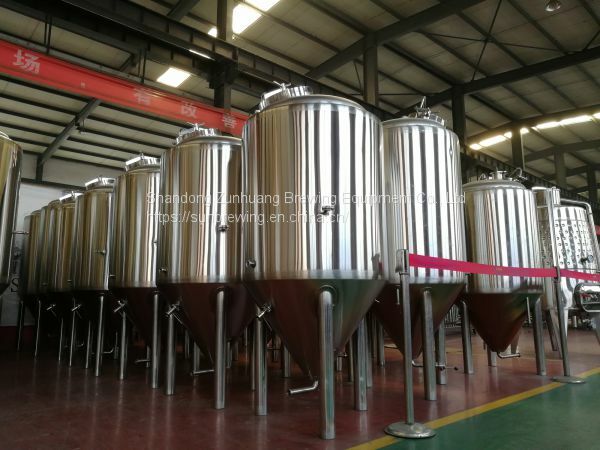 In addition, there are systems for crushing, cooling, cleaning and control system. 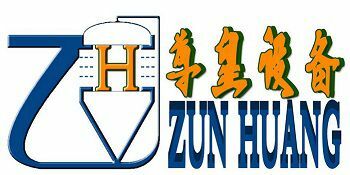 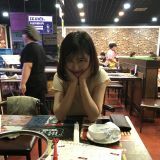 Contact me directly, let's talk more details!